We always love welcoming new patients to our office! Call or click here to set up your next appointment with Dr. Porter. Serving Eagle ID for 18+ Years! 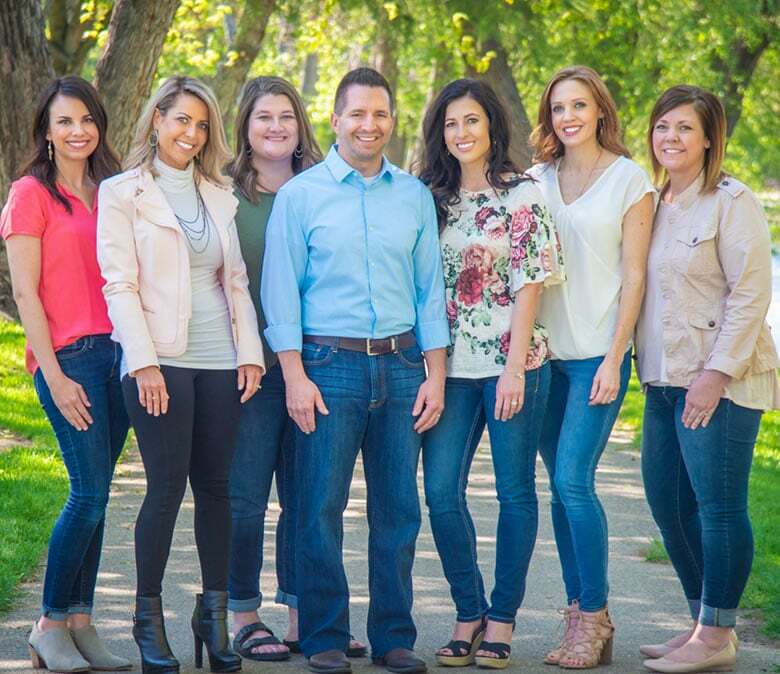 Welcome to Premier Dentistry of Eagle in Eagle, Idaho! 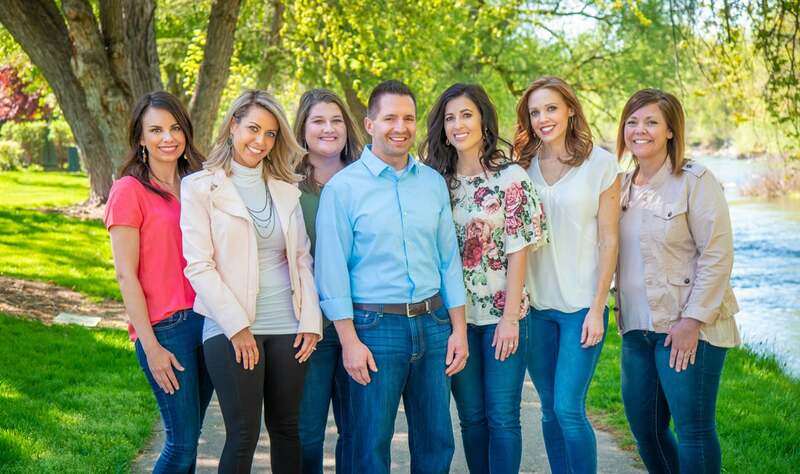 Set along the Boise River, our office offers all of the high-quality, gentle dental care you need for a smile that is healthy and beautiful for life. Dr. Shane S. Porter is pleased to provide comprehensive dental treatments to meet all of your dental needs and desires. With over 13 years of experience as a dentist, he has the skill and knowledge you need to improve your oral health and appearance. 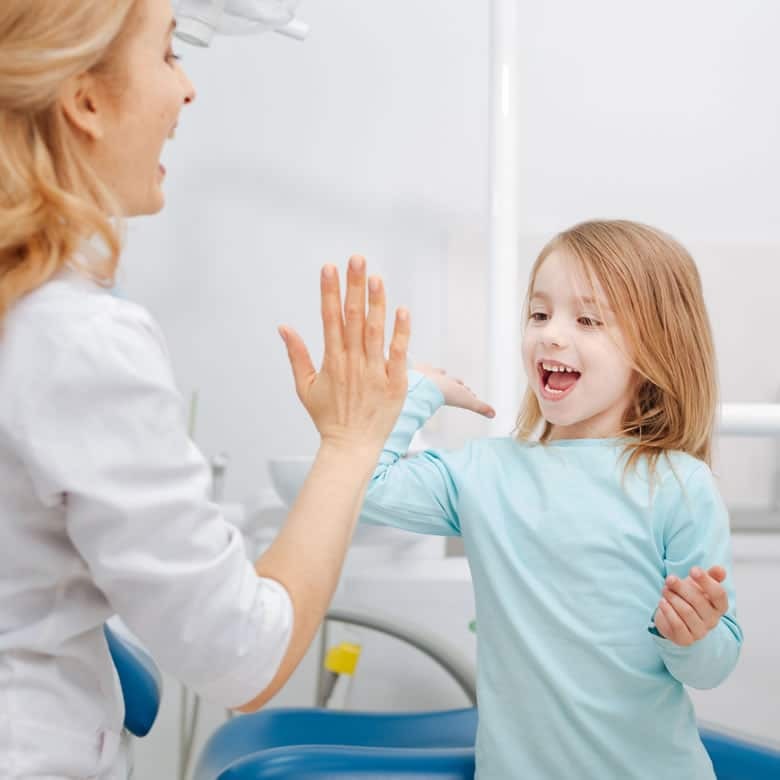 We offer complete dentistry for the whole family, and we invite you to bring your family to our office for the compassionate, gentle, and personalized care you deserve. 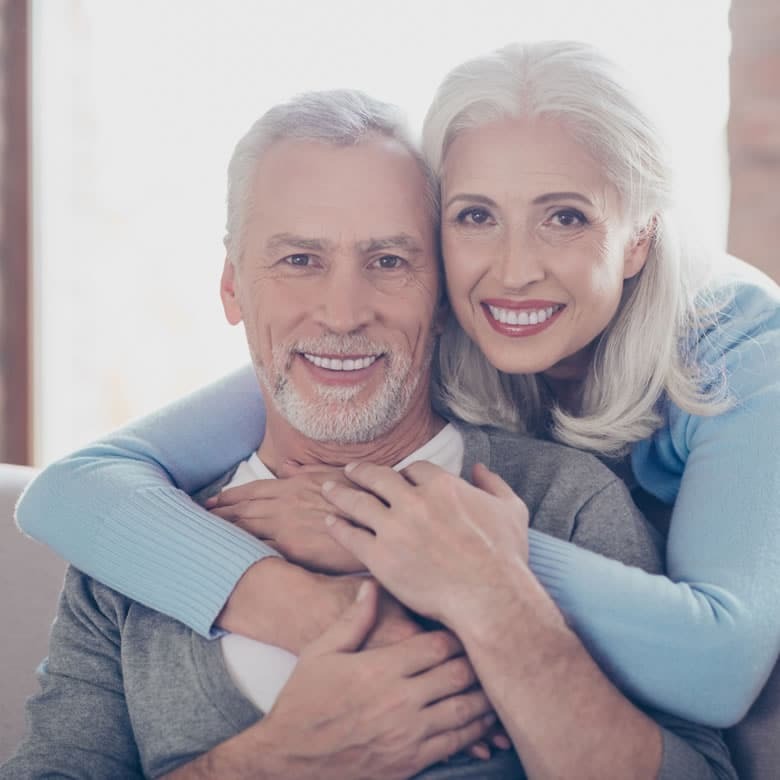 We are pleased to offer both family dentistry and cosmetic dentistry, including Invisalign®, wisdom teeth removal, IV sedation, same-day dental crowns, and more. 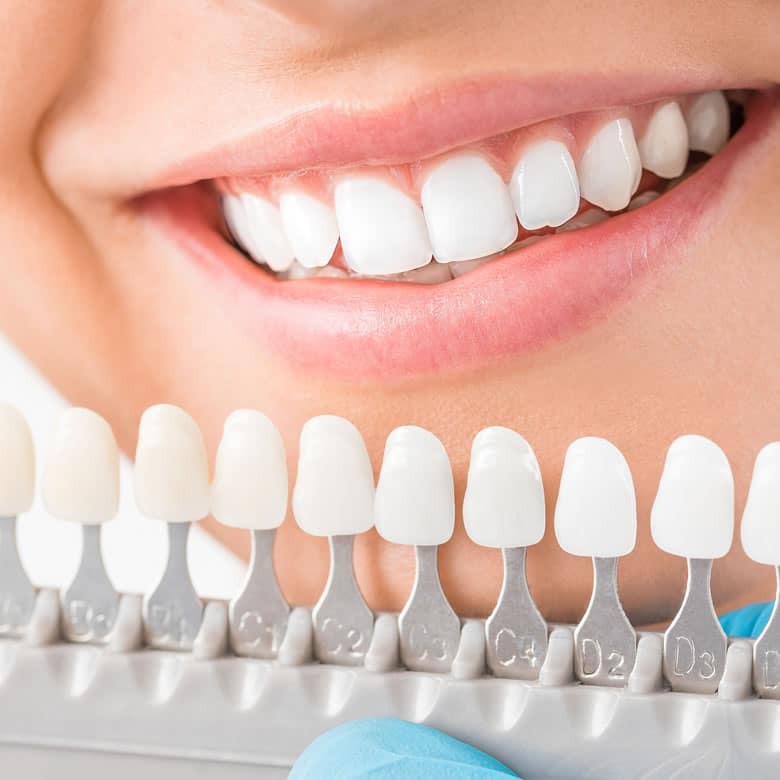 No matter your dental needs, we are dedicated to helping you achieve a healthy, beautiful smile that helps you feel confident.